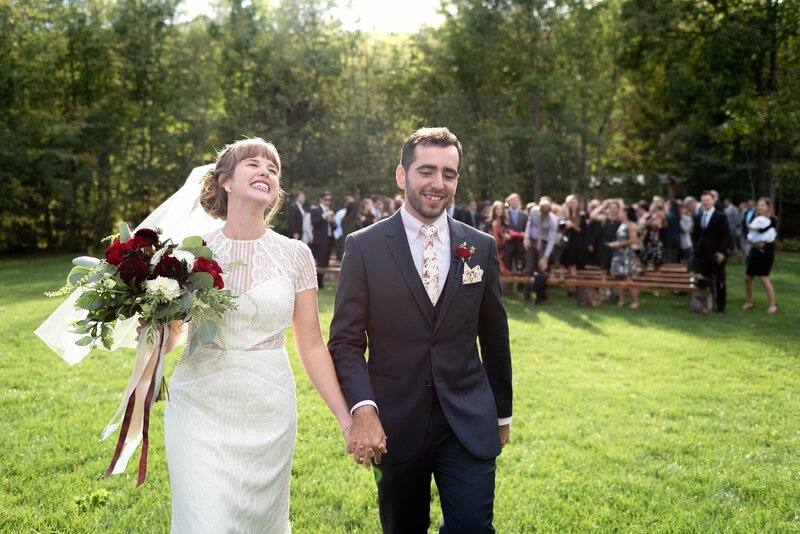 This one time in September 2018, we wore non-running clothes and got married! Colleen has been running since her senior year of high school, on and off, with a few injuries getting in the way. She loves running despite the fact that her body doesn’t seem to love it as much, so now she focuses on preventative strengthening. She ran her first half marathon in 2014 and her first full marathon in 2015. While she had focused most on road running in the past, Matt introduced her to trail running and she’s been hooked ever since. She completed her first ultra marathon in 2015, and just finished her 5th ultra in January of 2019. Outside of running, her hobbies include some light photography, embroidery, crochet, and crafts in general. She has a masters in clarinet performance, loves small children and large dogs, and is completely obsessed with her two dogs, Gustav and Felix. Matt has been running since his Sophomore year of college as a way to get fit. After meeting Colleen he was convinced to pursue distance running. In 2013, Matt tackled his first half marathon in the spring and his first marathon in the fall. In 2014, he went on to complete 5 marathons, including his first trail marathon. Matt immediately fell for trail running and soon after made his way into ultra running. He has conquered 4 hundred milers thus far, and has no intention of slowing down. Outside of running, he also enjoys bike riding, hiking, and camping.